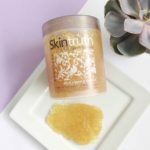 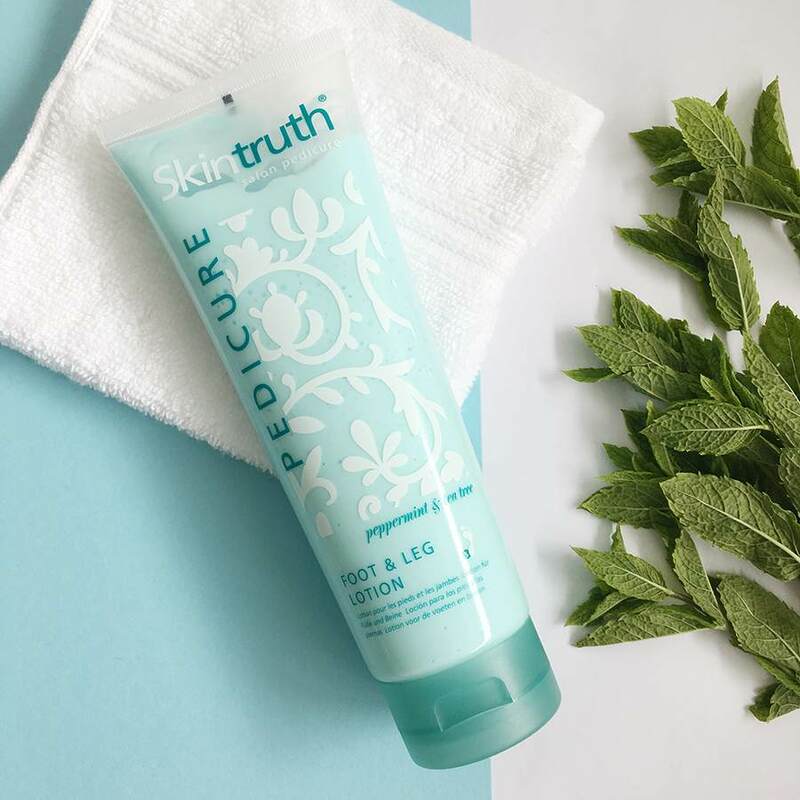 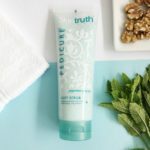 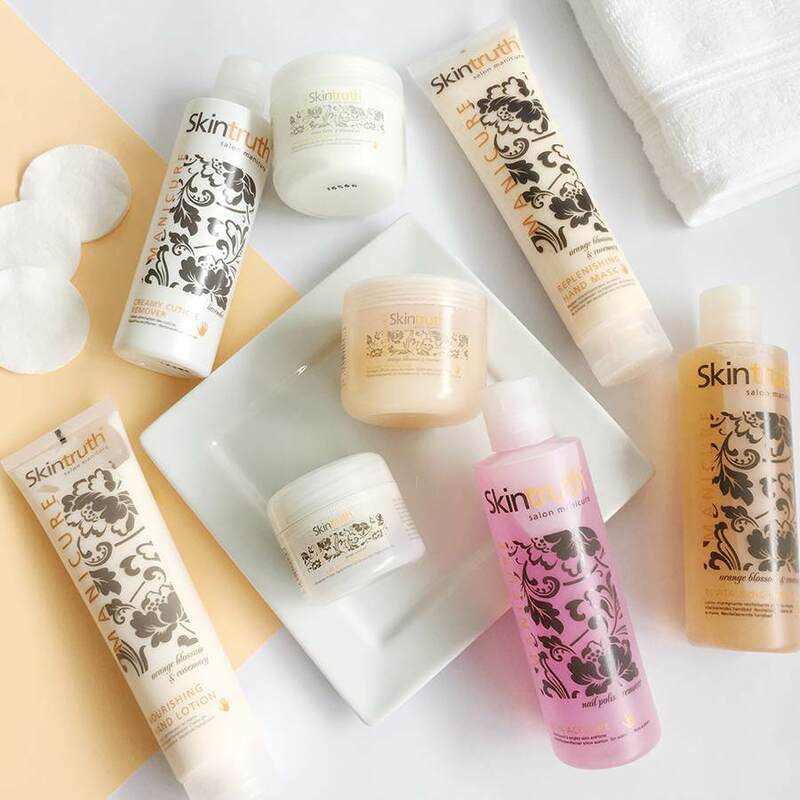 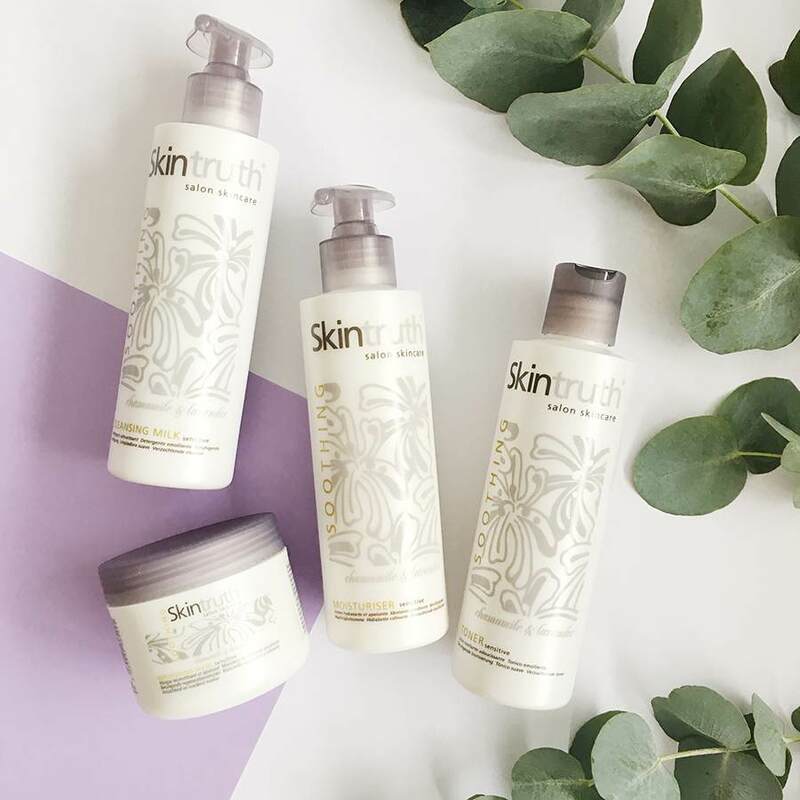 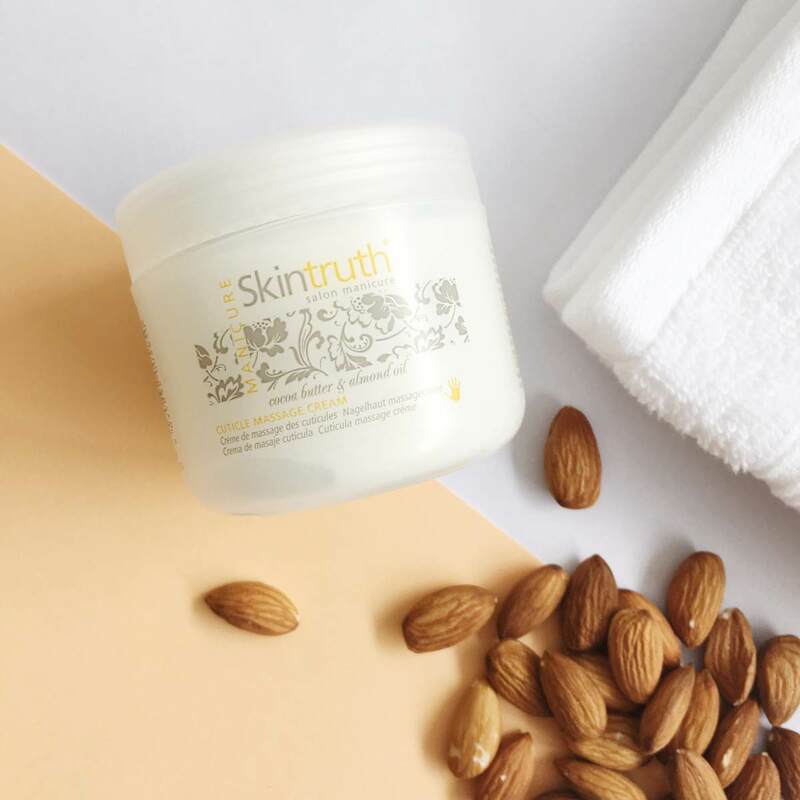 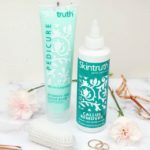 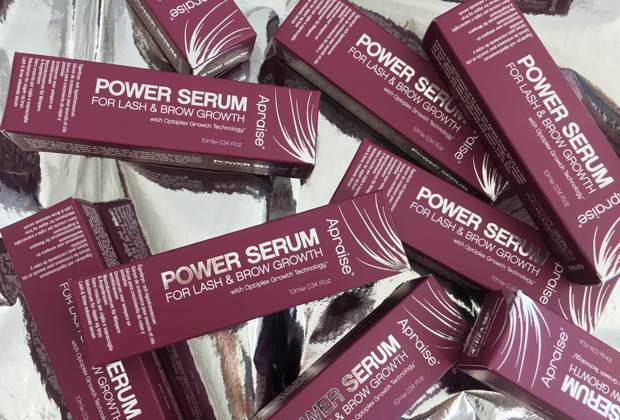 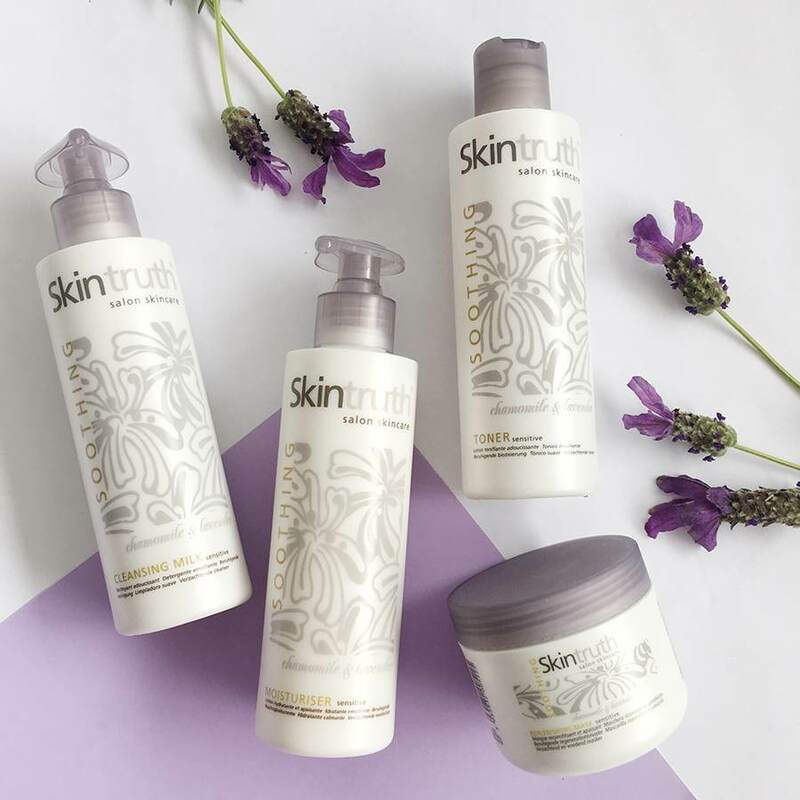 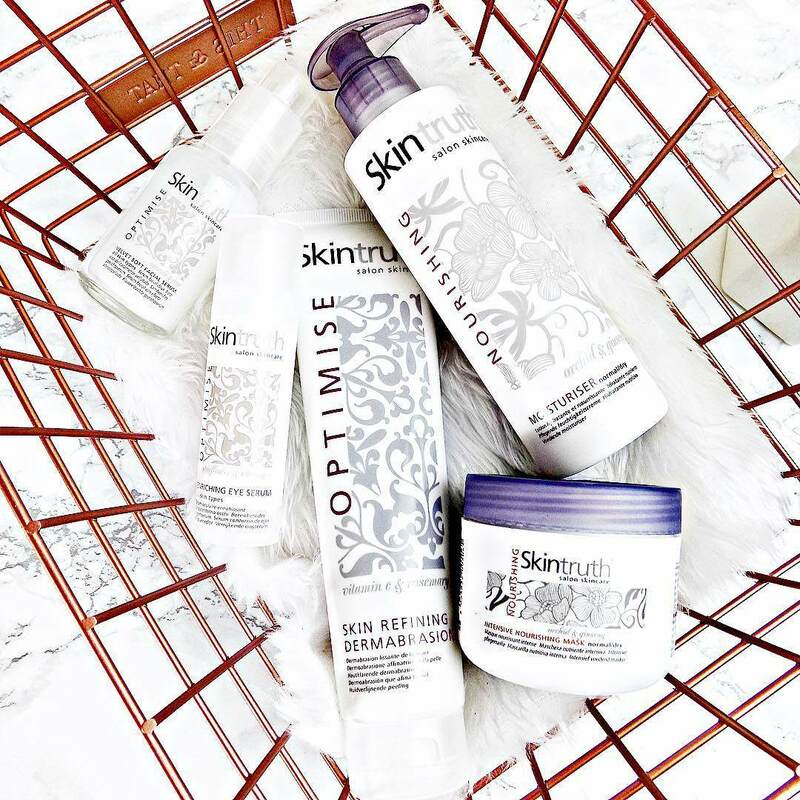 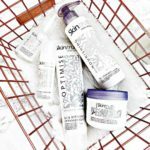 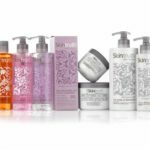 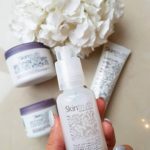 SKINTRUTH® is a comprehensive salon beauty range which unifies naturally derived and scientifically advanced ingredients to optimise skincare, for an enhanced salon experience. 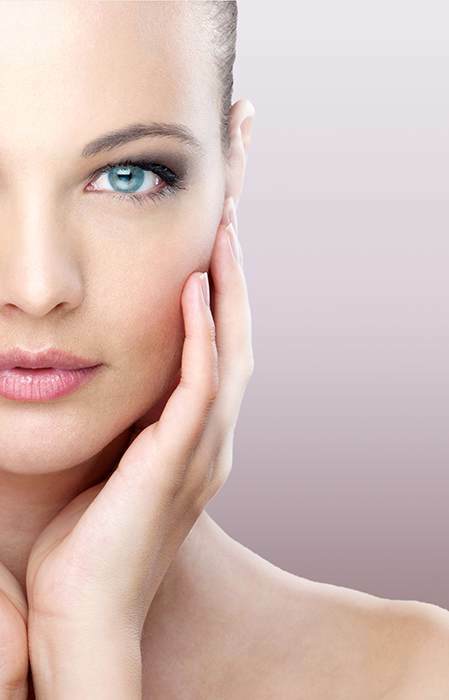 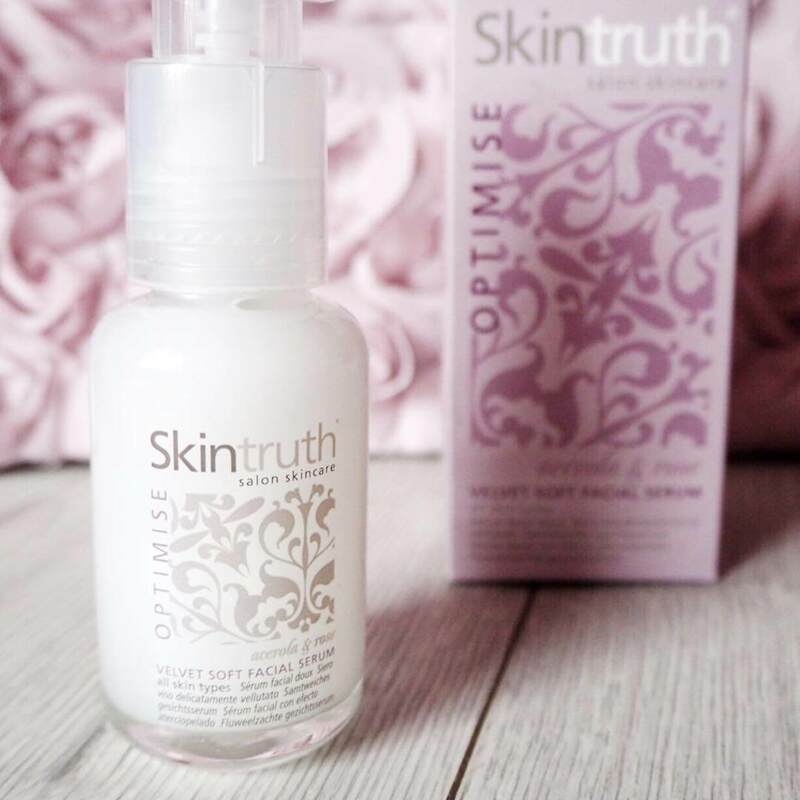 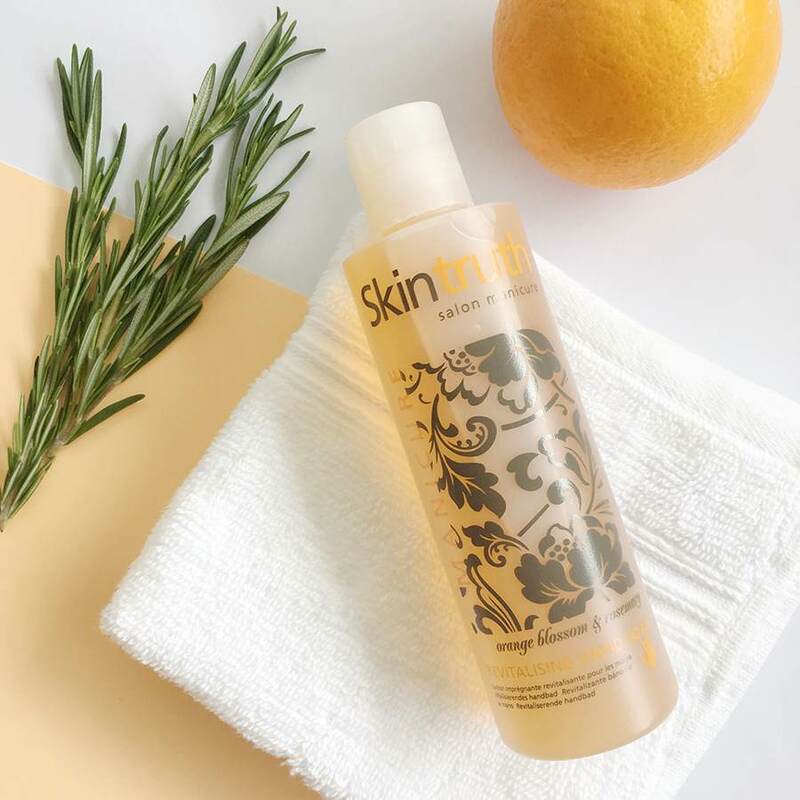 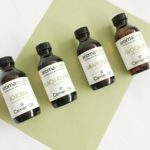 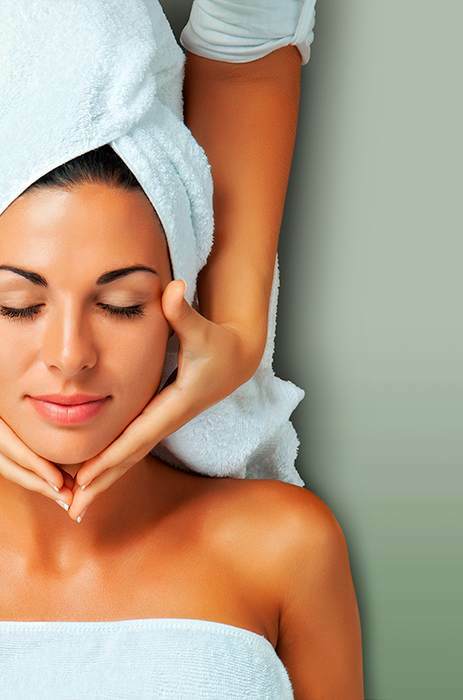 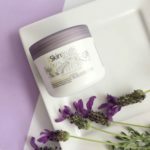 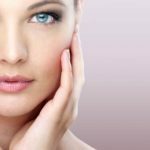 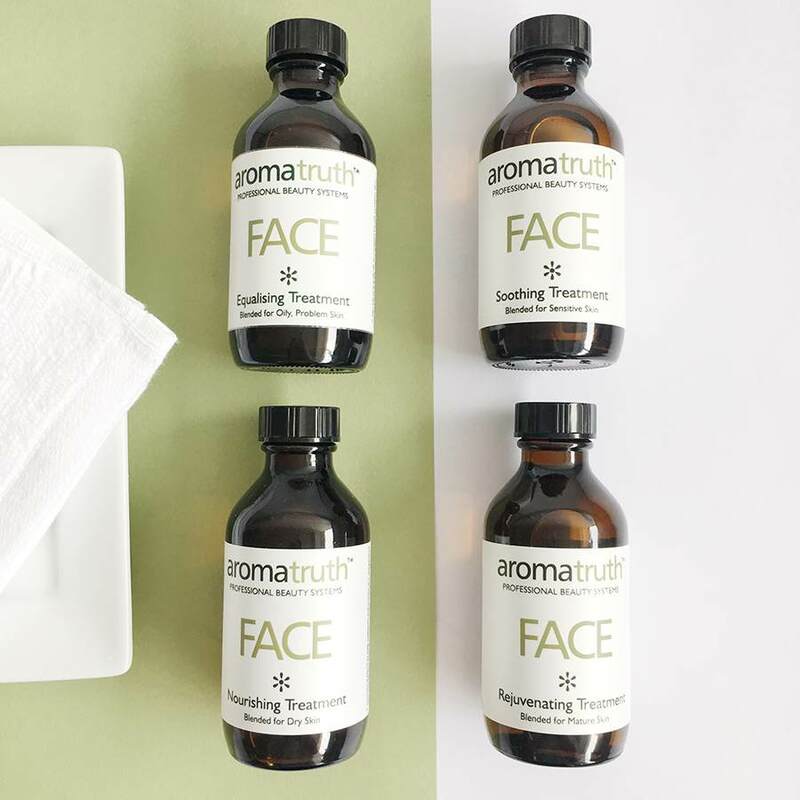 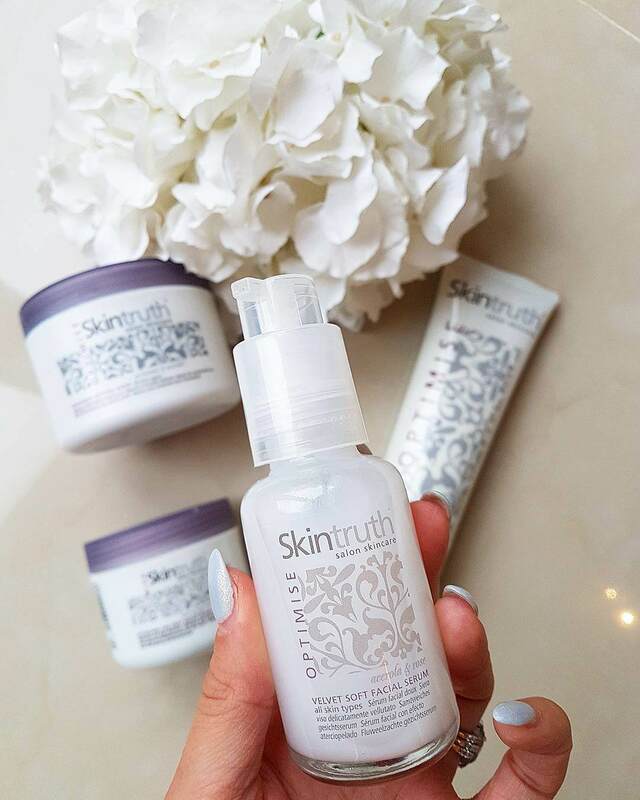 SKINTRUTH® offers an exceptional quality throughout its range of individually created treatments, with each skincare solution carefully formulated with a perfect blend of specialist ingredients and essential oils. 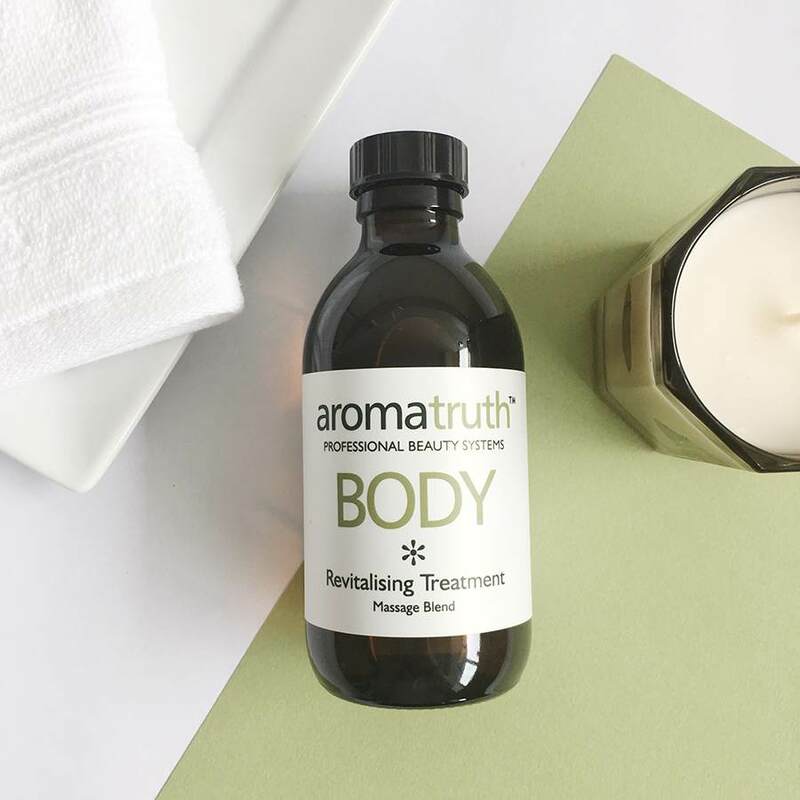 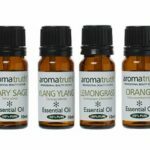 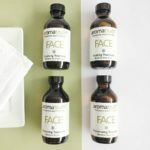 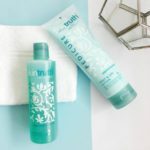 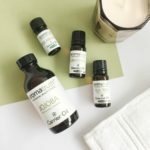 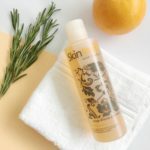 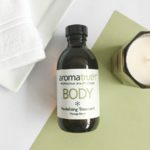 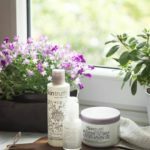 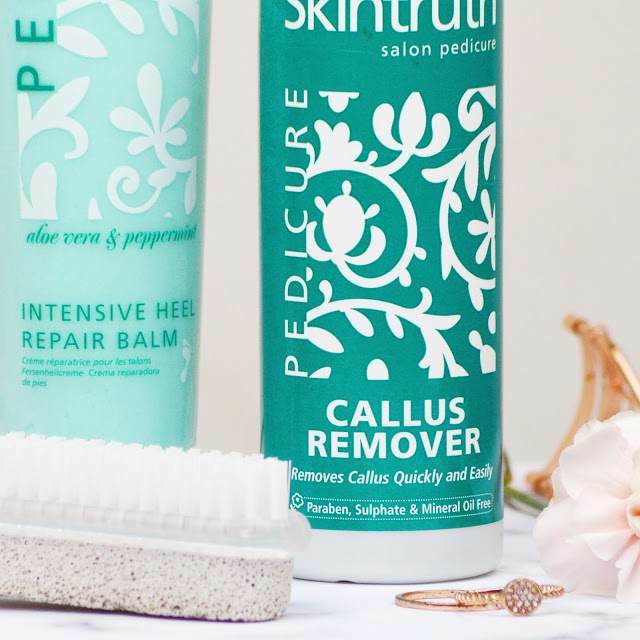 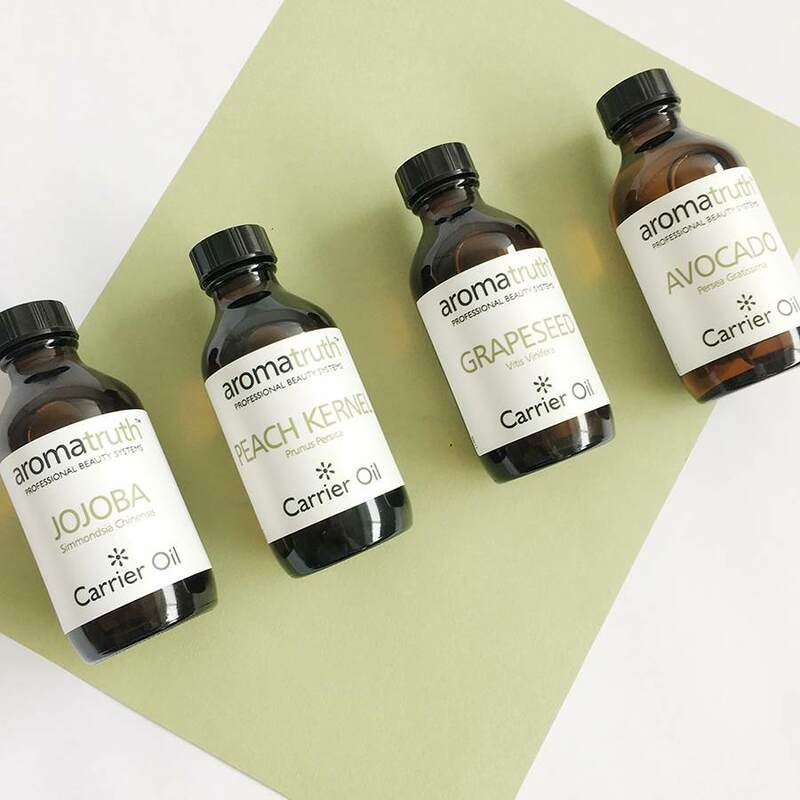 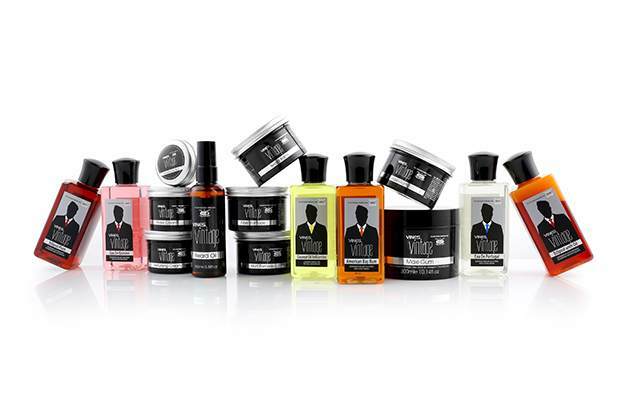 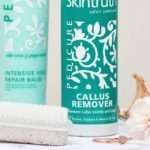 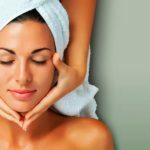 A trustworthy collection of skincare, manicure, pedicure and aromatherapy products that deliver performance in all key treatment areas, a guaranteed client favourite. 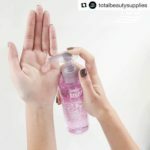 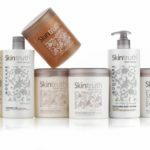 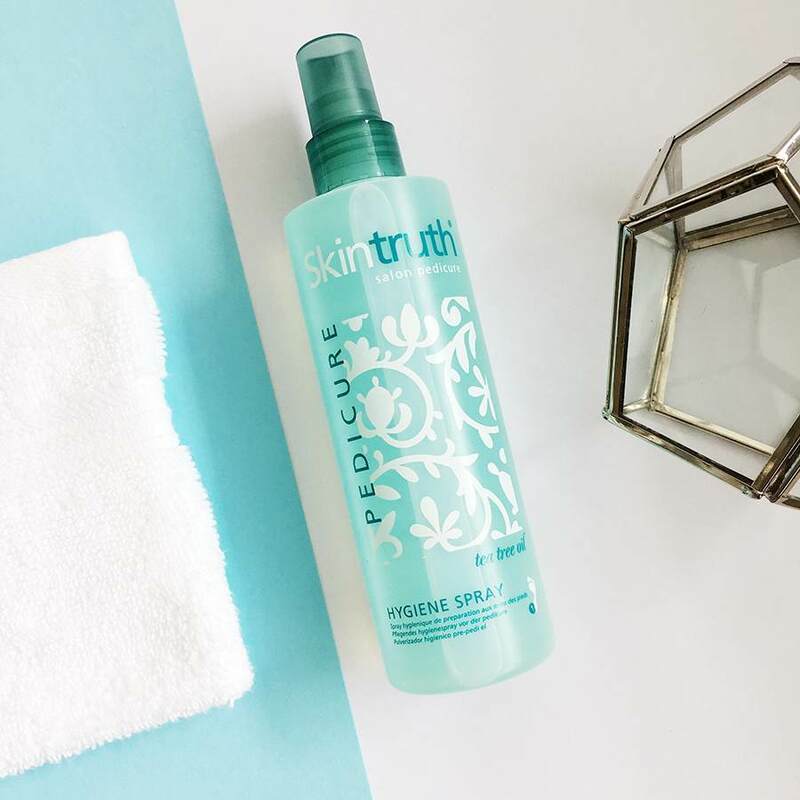 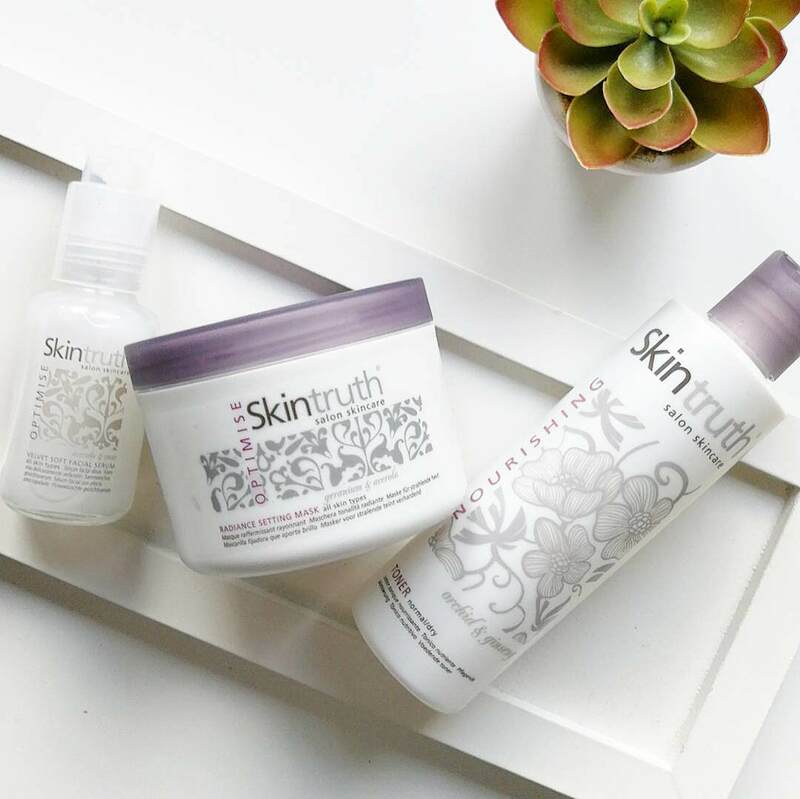 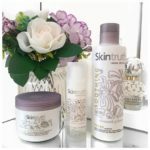 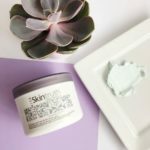 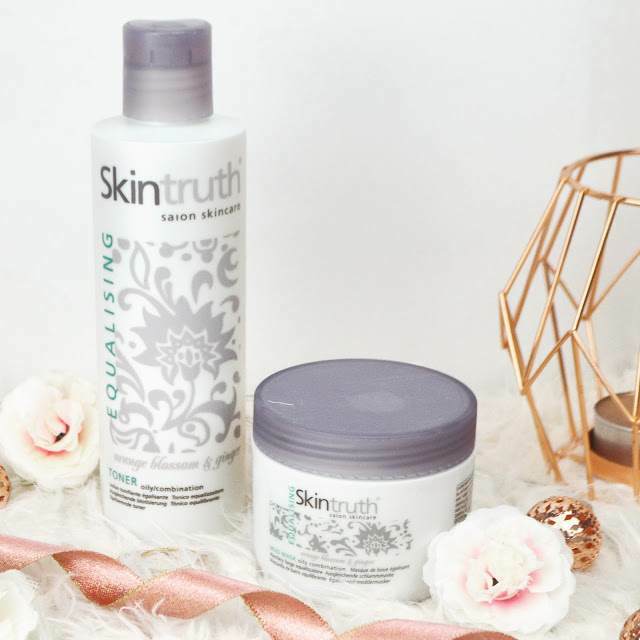 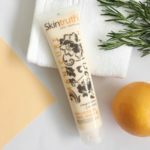 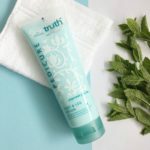 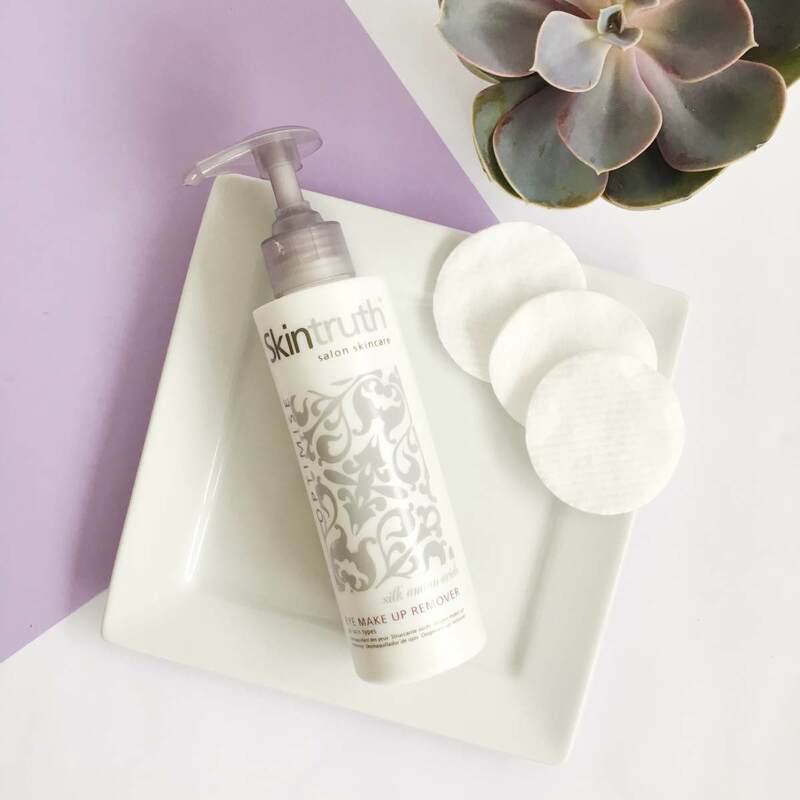 The SKINTRUTH® range is Paraben, Sulphate & Mineral Oil Free. 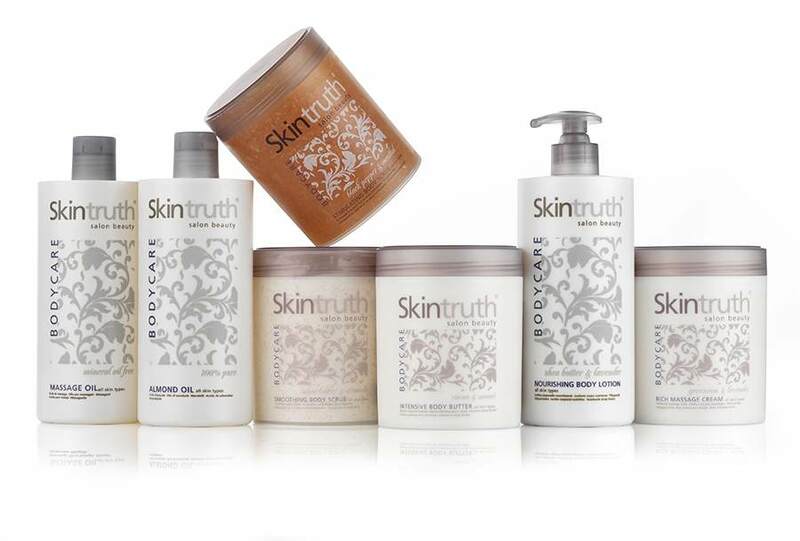 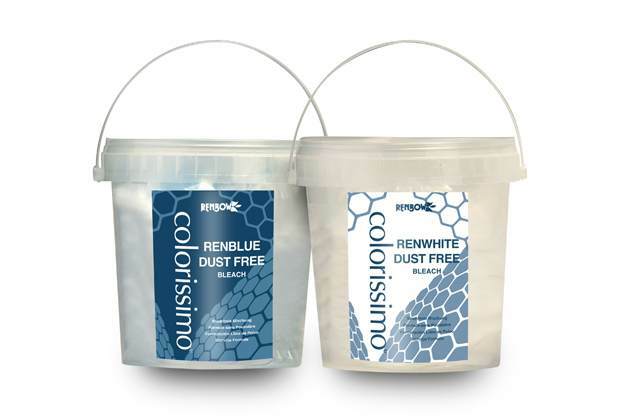 Distributed in over 50 countries.